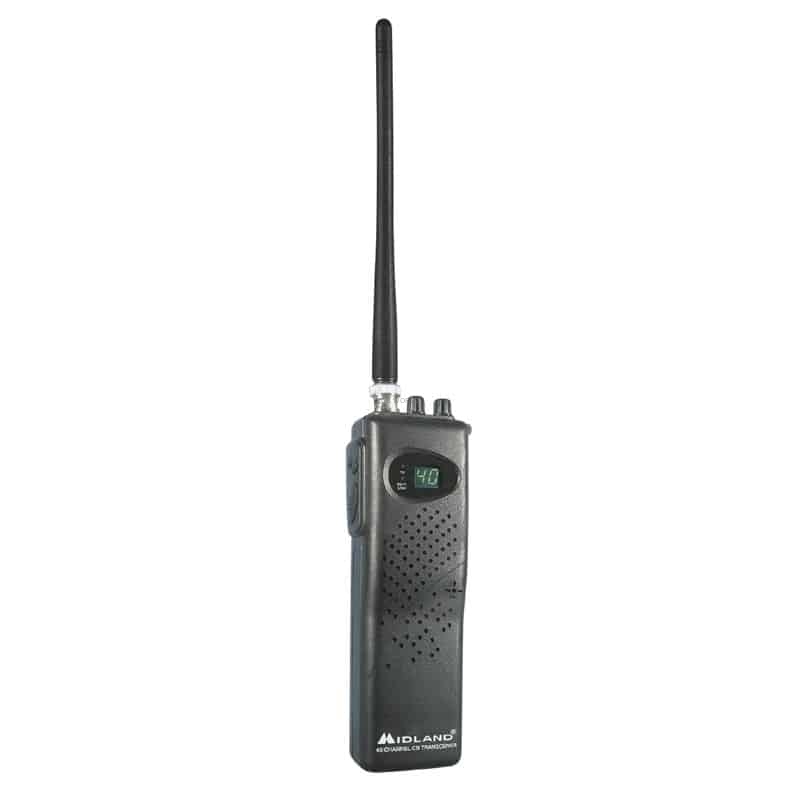 Midland 75-785 40 Channel Handheld CB Radio, a durable unit that goes anywhere with you. 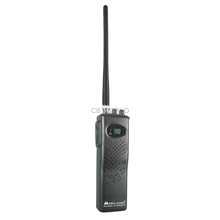 The Midland 75-785 is a great hand set for emergency communications on the go! If you are prepping a go bag for SHTF operations the 75-785 is a compact and light weight two-way communicator that you cannot afford to be without. The external speaker/mic jack will allow you to use two hands for important tasks and yet stay connected with others. 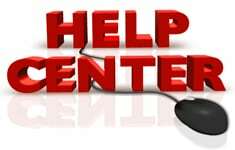 The 75-785 is a 40 channel handheld CB radio that features a full 4-full power output for maximum communication, this is the legal limit that the FCC imposes on ALL CB radios. LED low battery indicator lets you know when you need to swap batteries or plug the radio into a 12V cigarette lighter plug. The green easy to read LCD shows up equally when day or night, no need to strain to confirm the channel that you're operating on! Simple, compact, and a great value for the money - the Midland 75-785 handheld CB radio will not let you down whether you're on a trail run, adventure outing, or combating the Zombie apocalypse! If you require an even more versatile handheld CB radio, we recommend the Midland 75-822, which features a car adapter and easy connection to a permanent mounted antenna for increased range and performance.